The parent company of upscale grocer Gelson’s Market has sold the West Hollywood property where one of its stores is located. Safco Capital, led by John Safi, paid $25.3 million for site at 8330 West Santa Monica Boulevard, the company announced in a release. The Los Angeles Business Journal first reported the news. 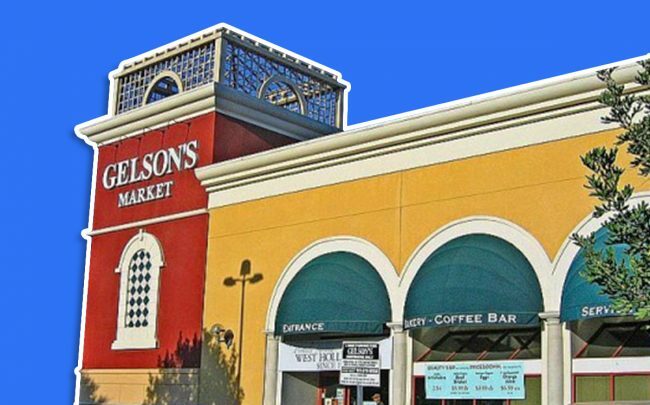 As part of the deal, Gelson’s leased back the 17,830-square-foot retail store.Gelson’s has three locations in L.A. The seller of the 1.3-acre property was Mayfair Realty, which owns Gelson’s. CGS3, a commercial real estate law firm, represented Safco, while Mayfair Realty represented itself. Mayfair, a subsidiary of Arden Group, acquired the Gelson’s chain in 1966. TPG, an investment firm based in Texas, then acquired Arden in February 2014 for $394 million. The purchase marks a slight shift from Safco’s recent acquisitions, which have been dominated by multifamily projects. In November, an entity tied to John Safi filed plans to build a six-story apartment building in Westlake with a small retail building nearby. And in May 2018, the Westside-based developer filed plans to demolish a strip mall to make room for a new, 66-unit project in Koreatown. Safco’s latest purchase will see competition from the 25,000-square-foot Sprouts Farmers Market, set to rise less than half-a-mile away at 8550 Santa Monica Boulevard. The grocery store is part of developer Michael Talla’s new mixed-use project, which will include 16,000 square feet of office space and a cafe.